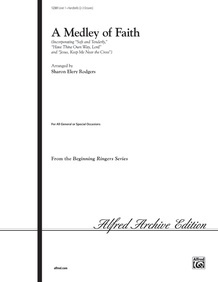 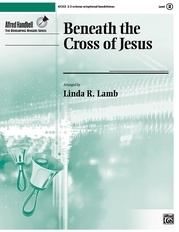 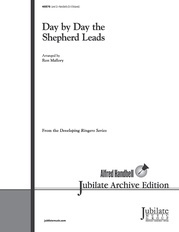 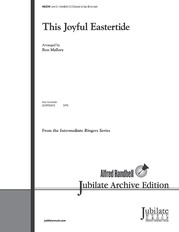 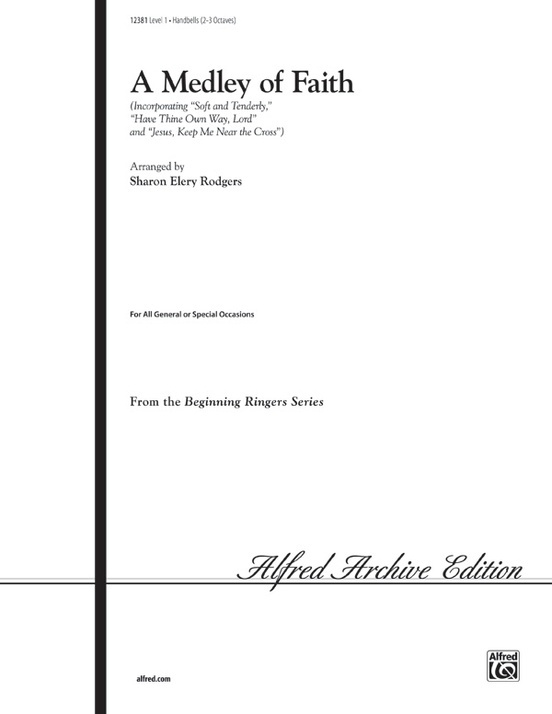 "A Medley of Faith" is a combination of three hymns, "Softly and Tenderly," "Have Thine Own Way, Lord," and "Jesus Keep Me Near the Cross," arranged for 2-3 octaves handbell or handchime choir. 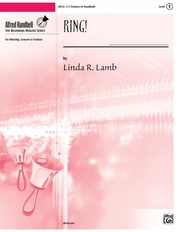 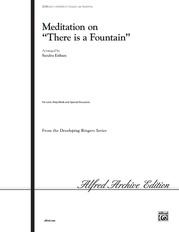 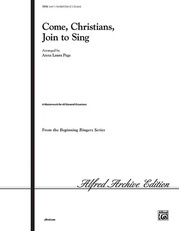 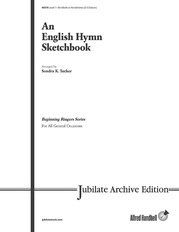 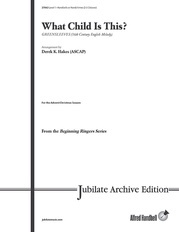 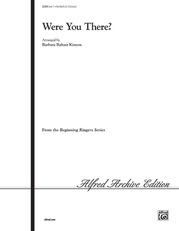 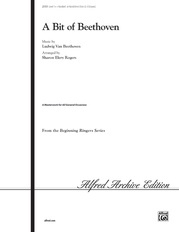 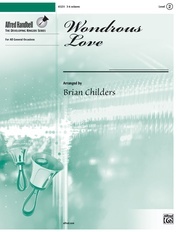 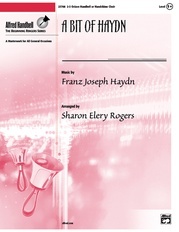 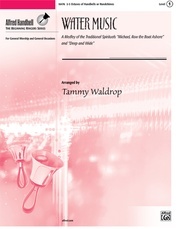 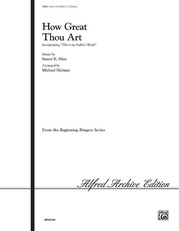 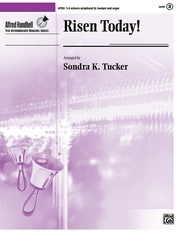 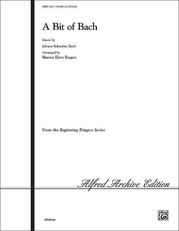 It is written with the beginning choir in mind, offering many opportunities for learning ringing technique and musical expression. 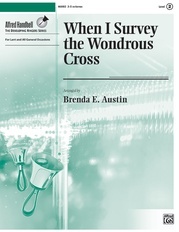 This piece is appropriate for Lent, Baptism, dedication and general worship services.